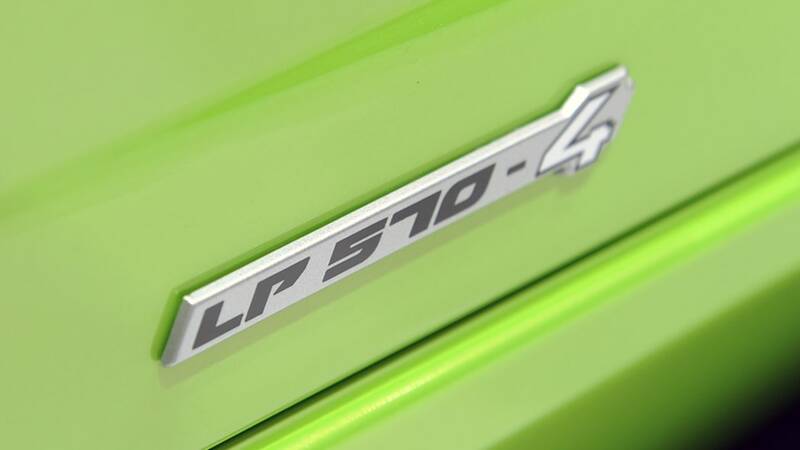 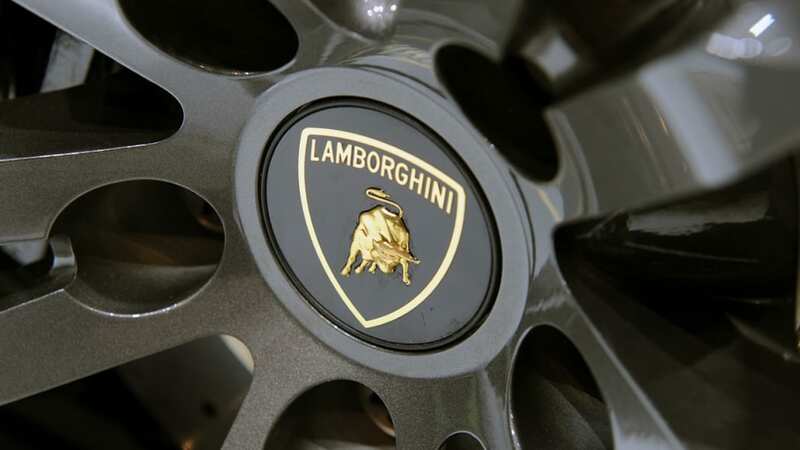 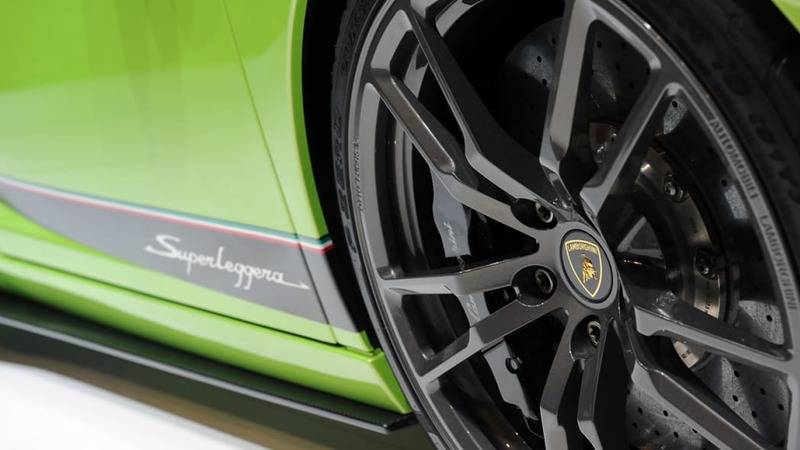 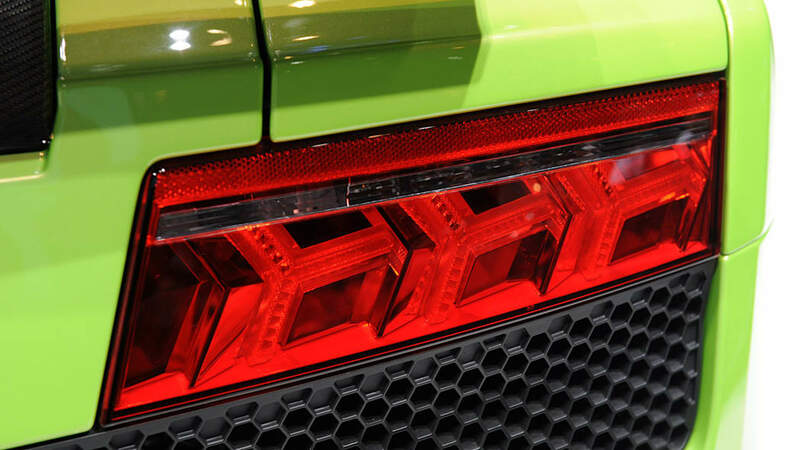 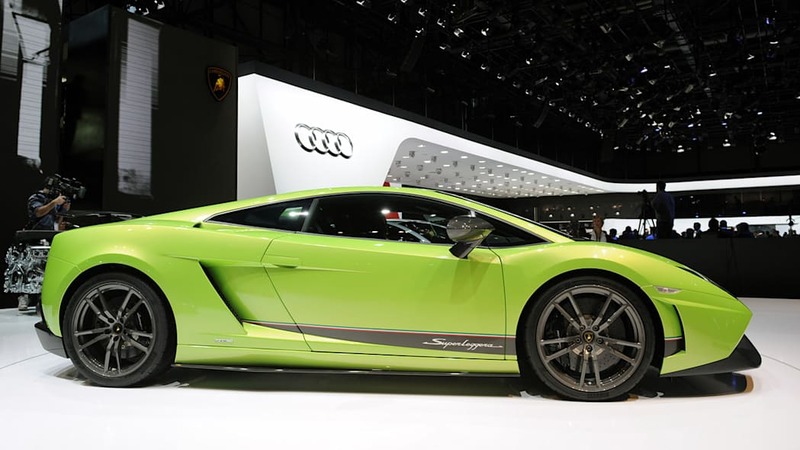 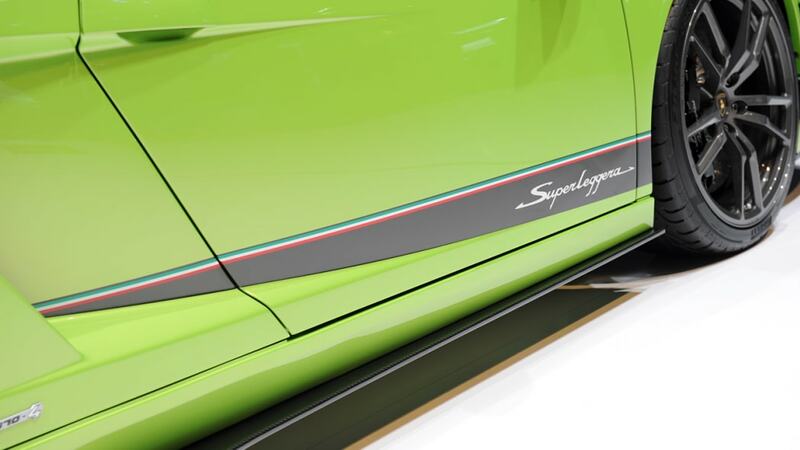 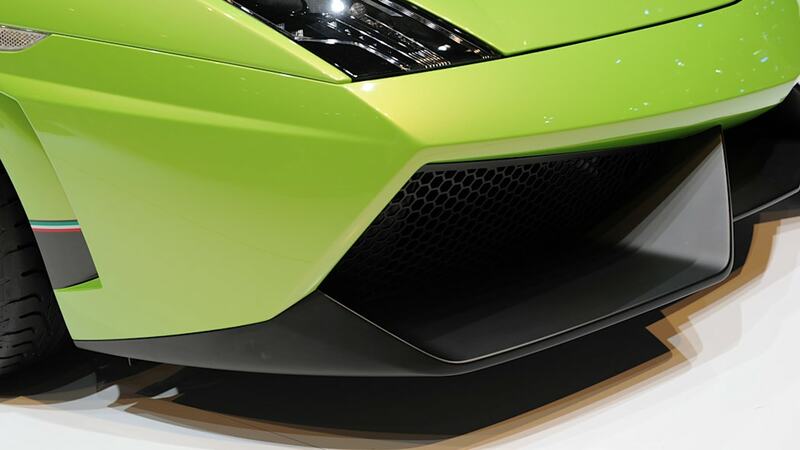 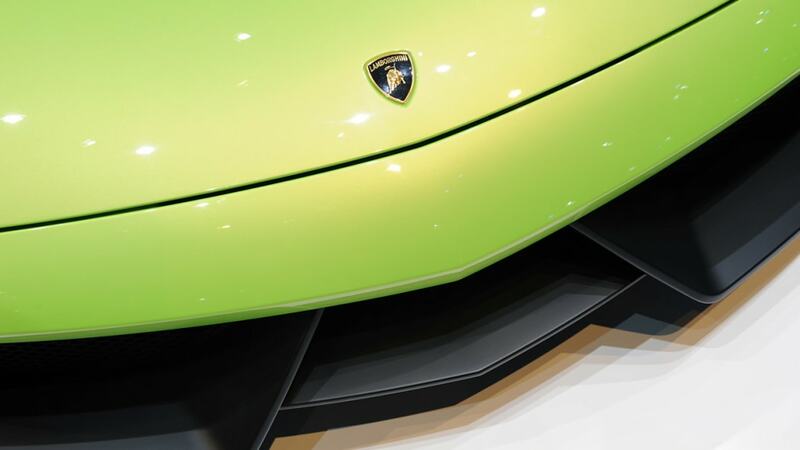 Report: Lamborghini's future includes less weight, no forced induction and... no manuals?! 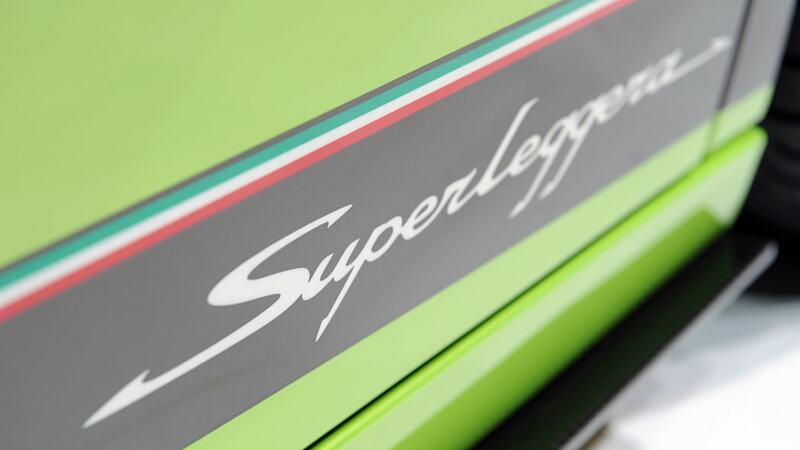 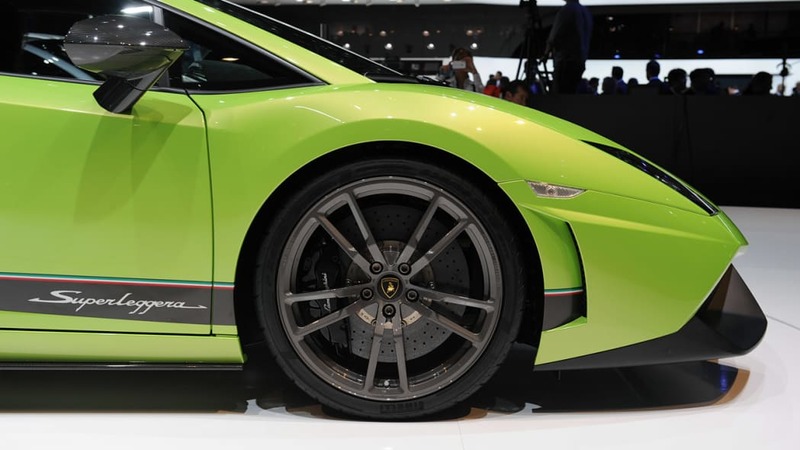 Lamborghini has thrown the motoring world a curve ball with a report that Sant'Agata will be leaving manual transmissions to the dinosaurs, just like Ferrari. 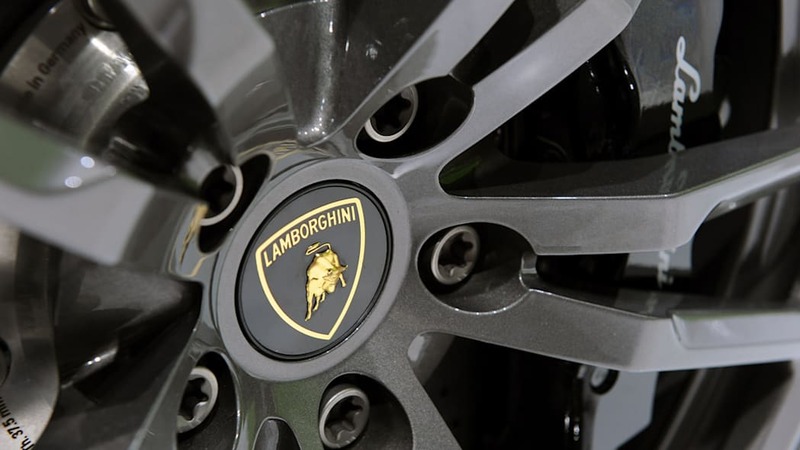 According to Car and Driver, the decision was part of the company's commitment to increasing the overall fuel economy of its products – something the Raging Bull really hasn't had to bother with in the past. 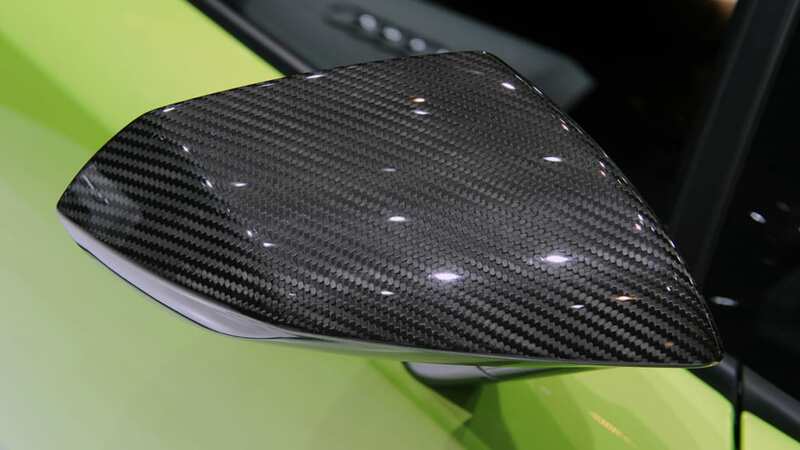 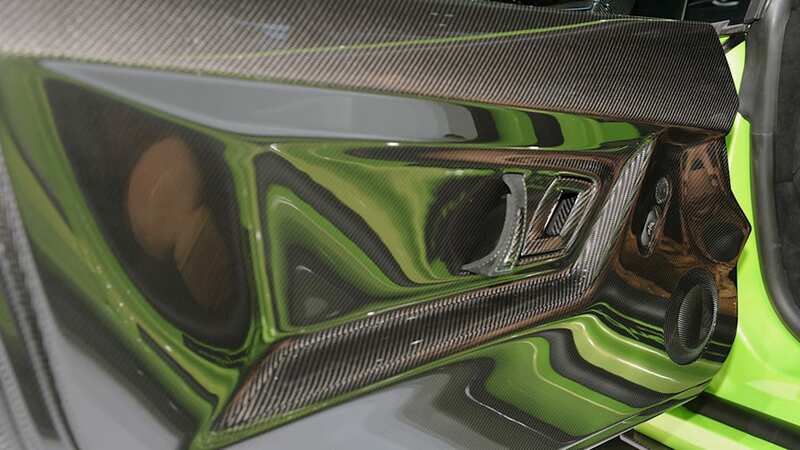 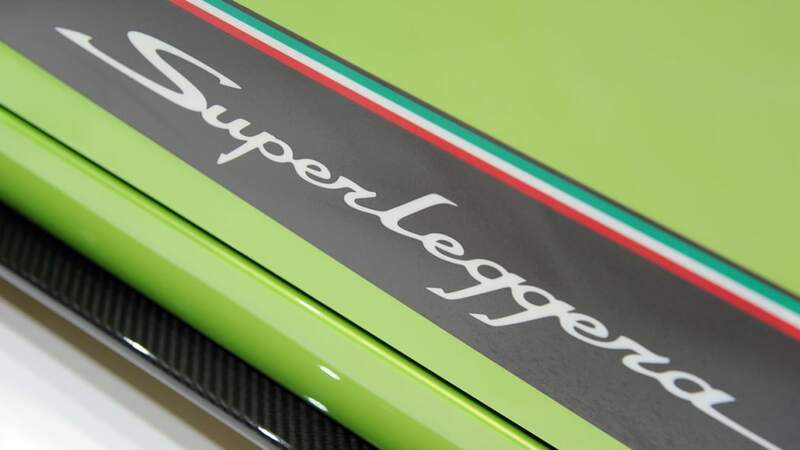 In addition to scrapping the third pedal, the company says it plans to build ever-lighter exotics, which means you can bet your pants there will be even more carbon fiber in Lambo's future line-up. 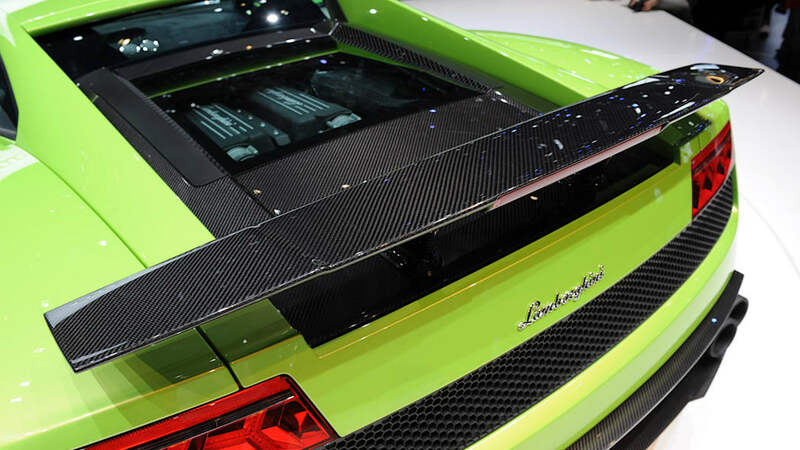 Don't expect to see any turbocharged Gallardos in the next few years, though. 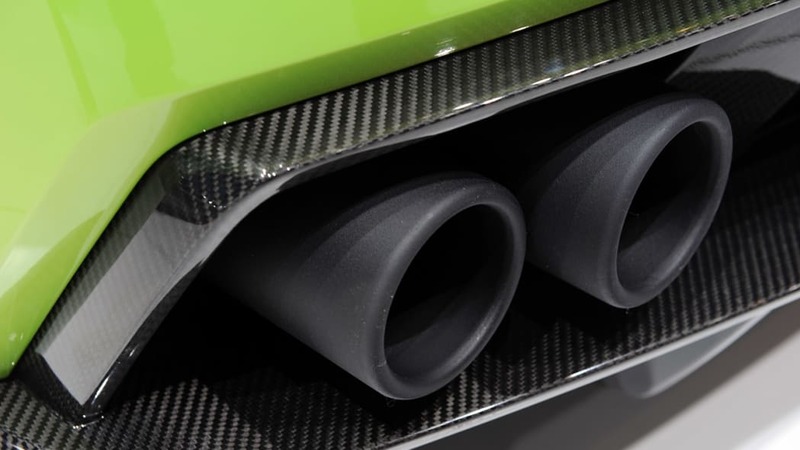 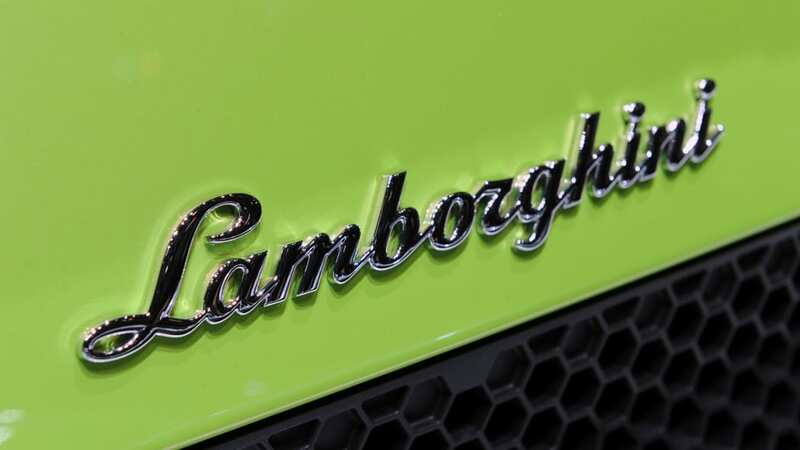 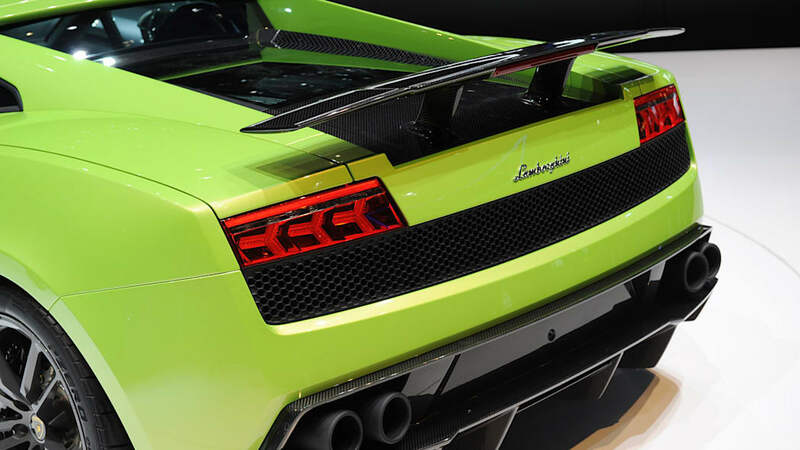 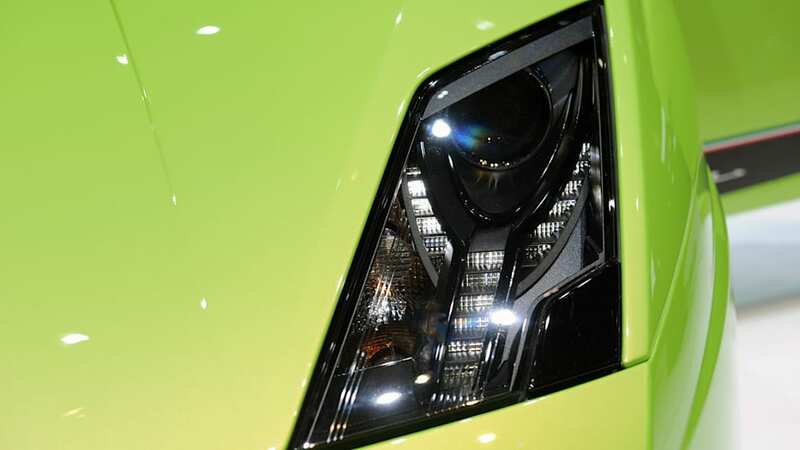 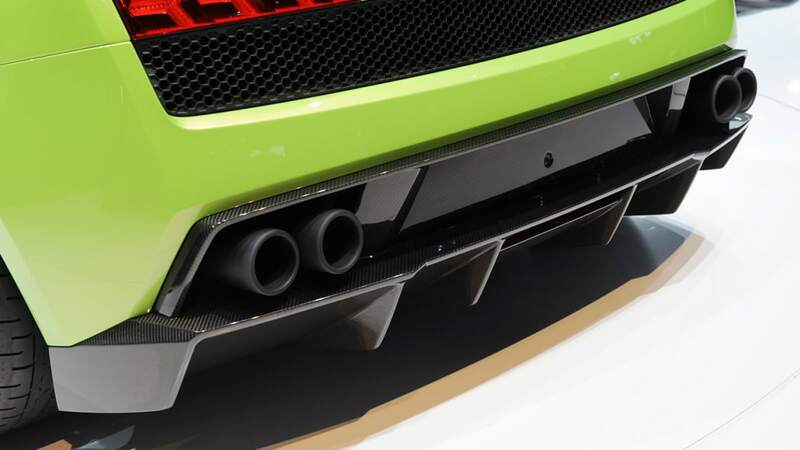 While automakers around the world may be strapping forced induction to their engines as a way to curb fuel consumption and maintain power, Lamborghini says it has no interest in playing with the extra psi. 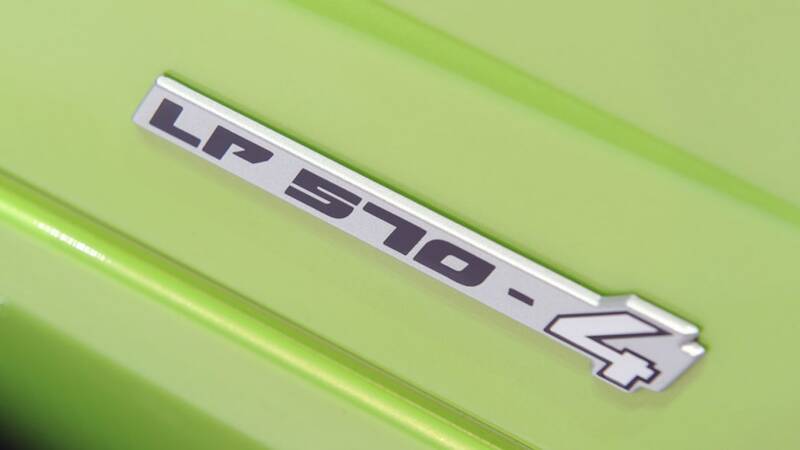 Instead, look for stop/start tech and cylinder deactivation to crop up over the next decade, as well as a mild-hybrid car and an E85-capable V10. 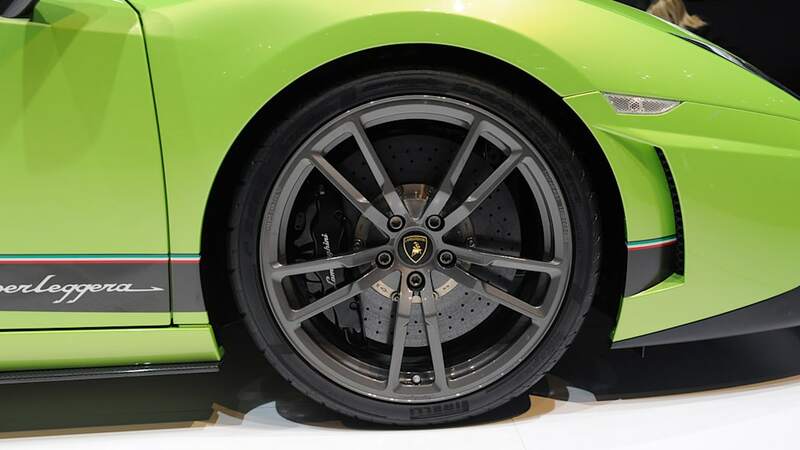 The times? 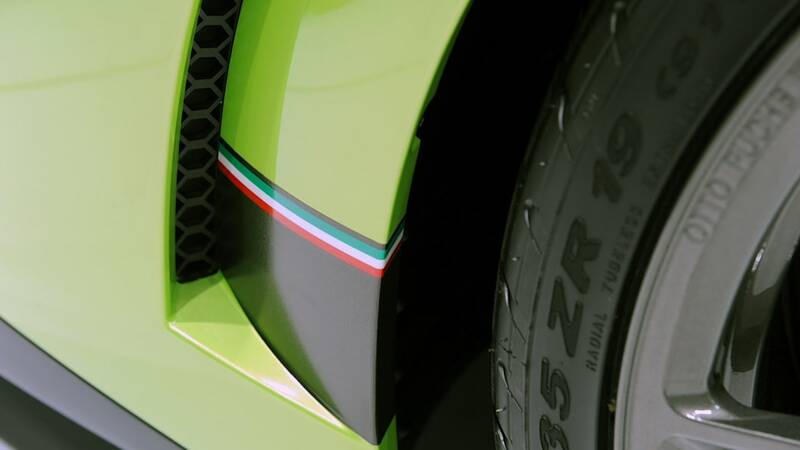 They are most definitely changing.